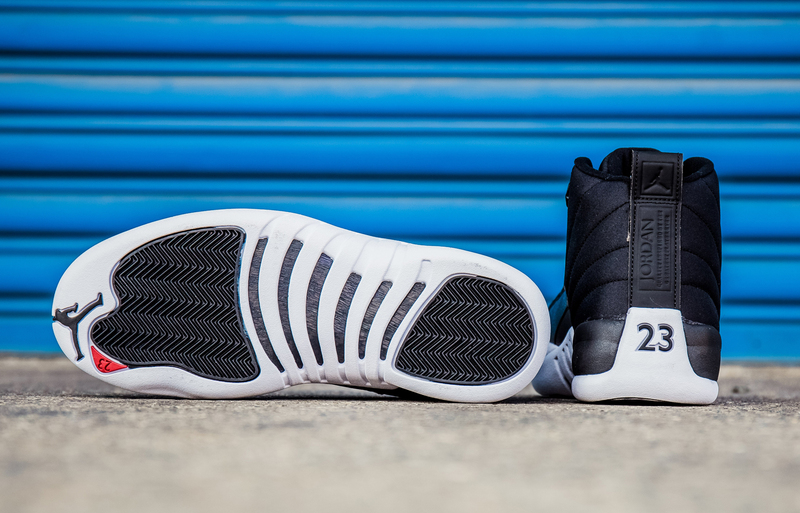 New materials on the Air Jordan 12. 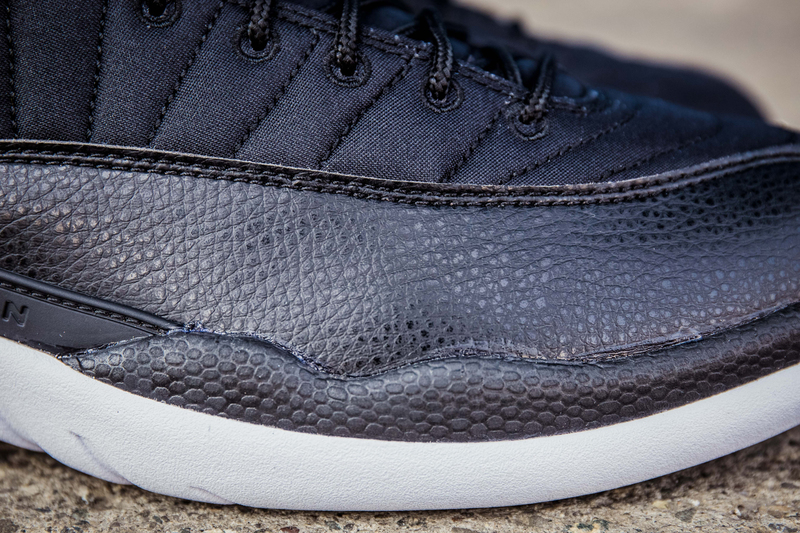 Next weekend, Jordan Brand will introduce a material update to the Air Jordan 12. 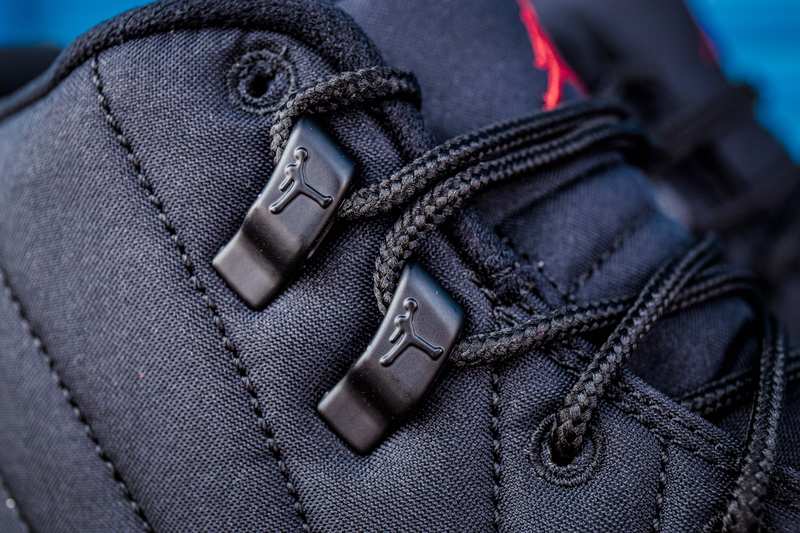 For the first time, Michael Jordan's fifth championship sneaker features a weather-ready nylon upper, coupled with the usual overlays. 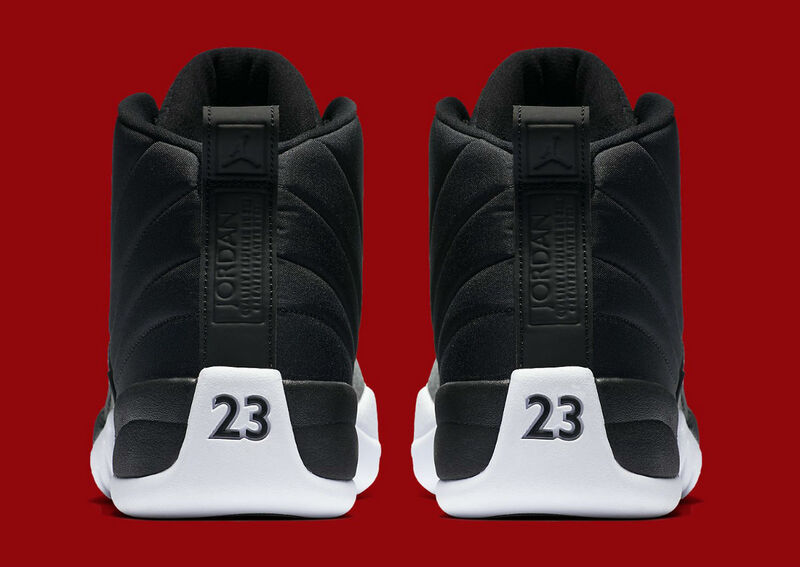 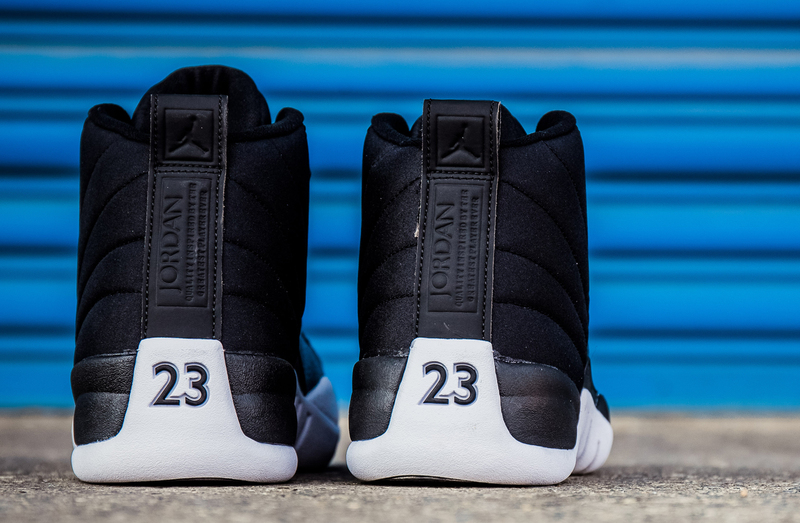 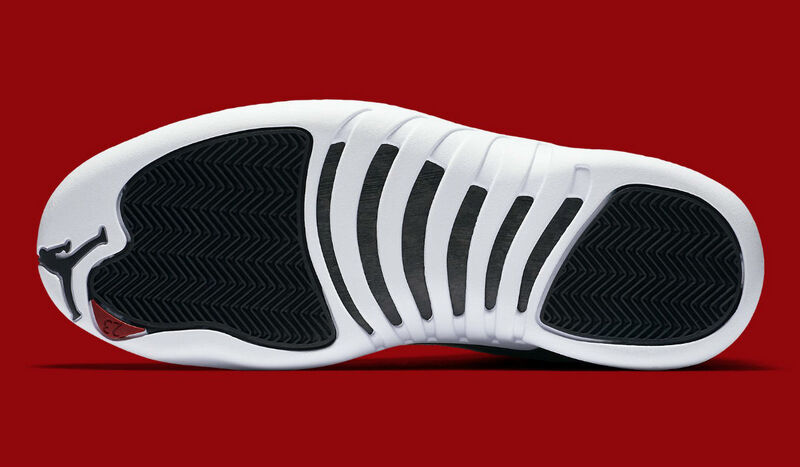 This pair arrives in Playoff-like black and white, with subtle hits of red on the Jumpman logos and outsole tabs. 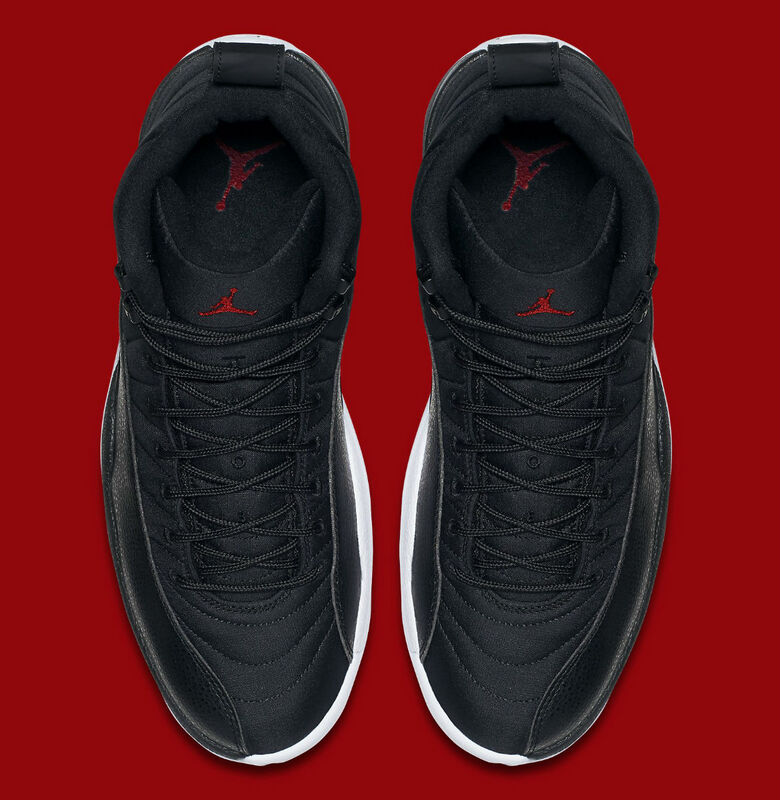 Priced at $190, the "Nylon" Air Jordan 12 will release next Saturday, Sep. 10 at nike.com, SNKRS and Nike retailers. 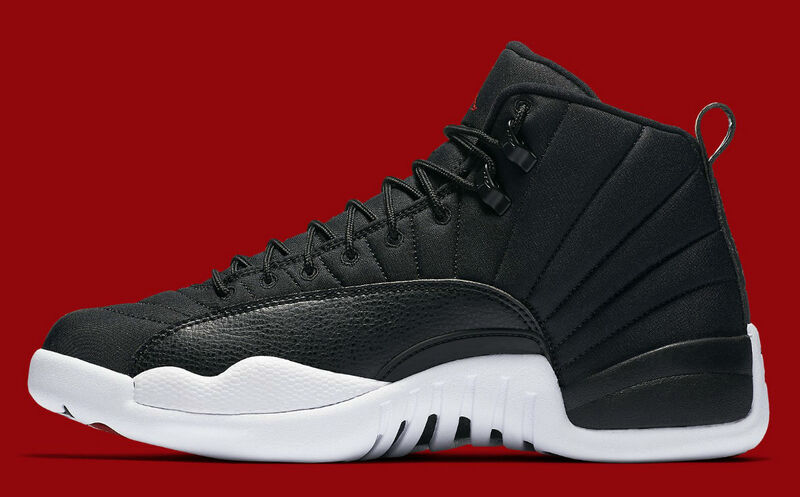 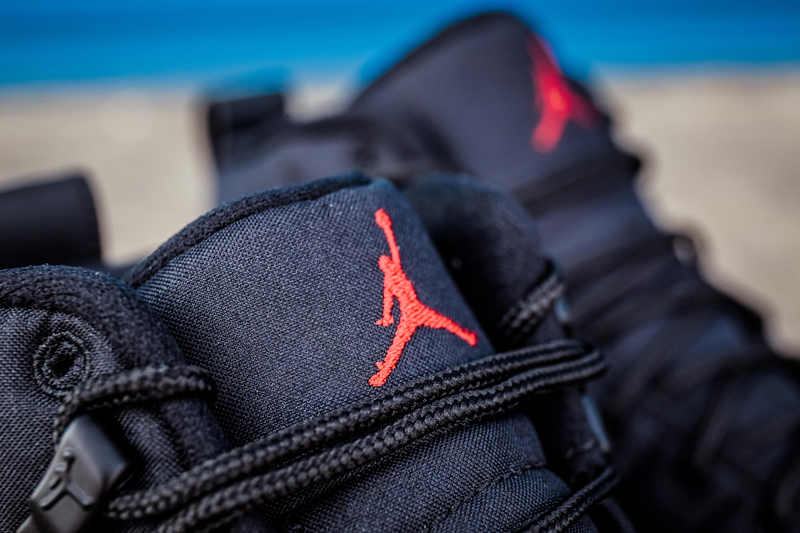 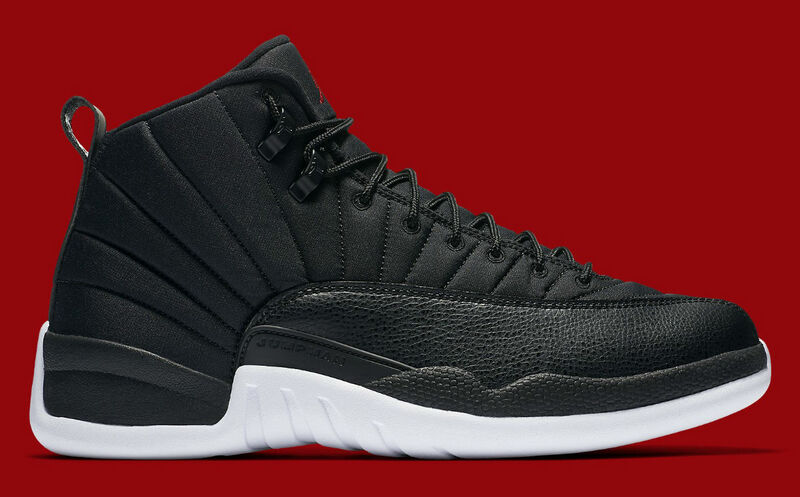 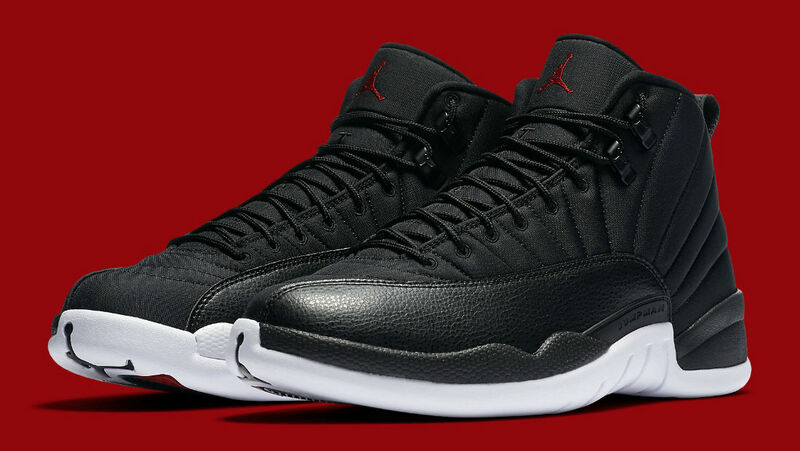 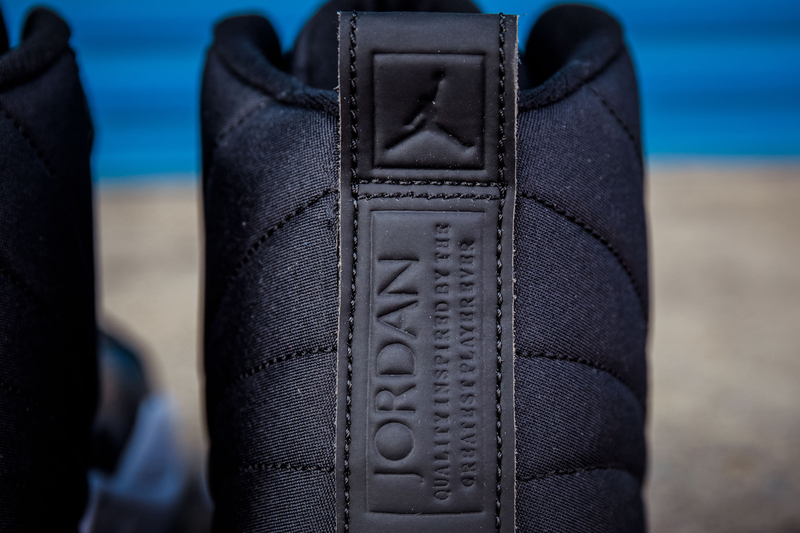 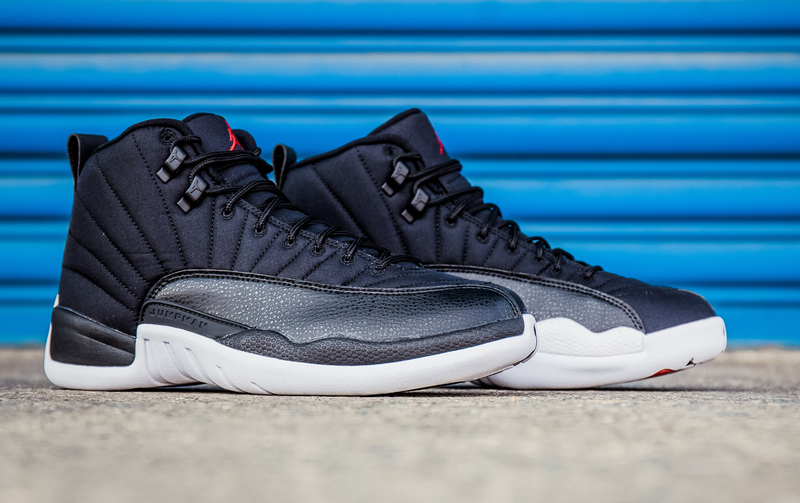 UPDATE 9/6: More on this Air Jordan 12 via Shoe Palace.